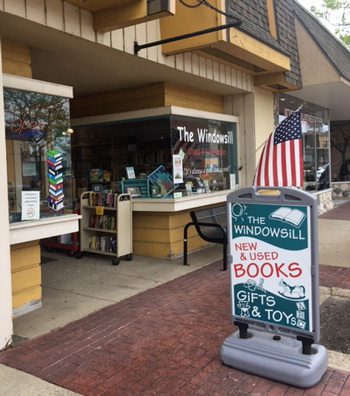 The Windowsill Used and New Books in Ludington invites you to shop their downtown bookstore when you're looking for a great read. 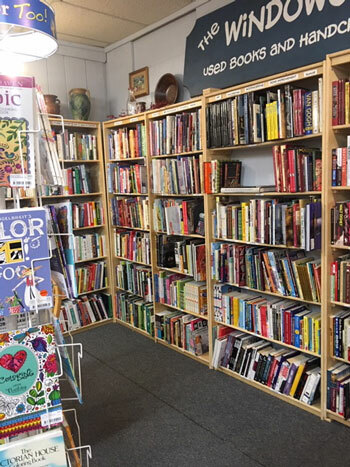 There's no need to travel miles to the chain bookstores--shop locally and find exactly what you're looking for at discount prices. Special orders are welcome! From the newest bestsellers to that hard-to-find title, The Windowsill is your local source for both hardcover and paperback books. Their selection of used books is quite extensive, and can save you money. You're invited to browse to your heart's content then sit and relax with your selection. The staff at The Windowsill wants to make sure you're completely happy with your purchase. Let The Windowsill help you with your special book orders. They are able to order new and used books at low prices. Just tell them the author and title and they'll take care of the rest! You'll get a call from them when your order has arrived, usually in about a week. The owners at The Windowsill really know their books...that's their business! No question is too big or too small, and they'll do whatever they can to guarantee your satisfaction! It's great to be part of a small community, where you can really get to know your customers and their needs. 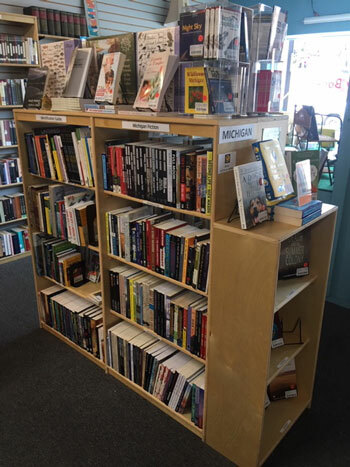 The Windowsill wants to be your local bookstore, and plans to be here for many years to come. and many items too numerous to mention, such as car charms and pocket tokens! 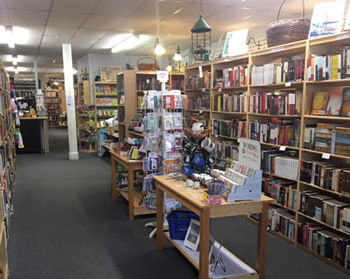 We're lucky to have such a quality bookstore right here in Ludington, with owners that are friendly and helpful. Everyone needs a good book, so stop in today and pick one up at The Windowsill Used & New Books in downtown Ludington.